We are a paramount manufacturer, supplier and exporter of a steadfast range of Cream Container, Safety Helmets, Plastic Cutlery Products and Plastic Bottles. These products are manufactured using superior quality plastic material, which ensures their durability and strength. Our range is made accessible in varied colors, sizes and designs in order to meet the variegated demands of the clients. The products offered by us, are intricately designed by our professionals considering the international market standards. 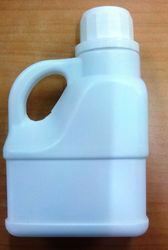 We have newly developed 100ml godrej shape hdpe jerry can with cap + plug. We offer to our clients Child Resistant Closures. 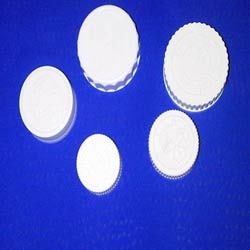 These closures are designed caps which have embossed directions for application and removal. 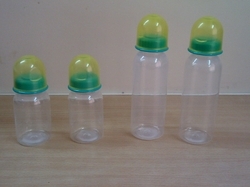 These are manufactured using quality raw material as per international quality standards. 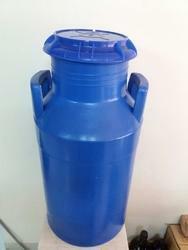 Shree Rubber Plast Company Private Limited is largest manufacturer and supplier of HDPE CONTAINER. Available in all shapes and sizes. We have newly develope 5 compartment tray with lid+ 2 spoon. Looking for Plastic Products ?